To think globally and act locally was the predominant thought of the week, when every grade of NPS HSR undertook some EE project to make the Environment Week celebration in school more purposeful. Grade 1 and 2 took up a tour of the school to learn about the school and its surroundings. Grade 3 learnt about conserving resources and observed a waste–free day. They also visited Agara lake and walked around it along with Grade 4. There they learnt very pertinent and important lessons on keeping the water bodies clean and pollution free. 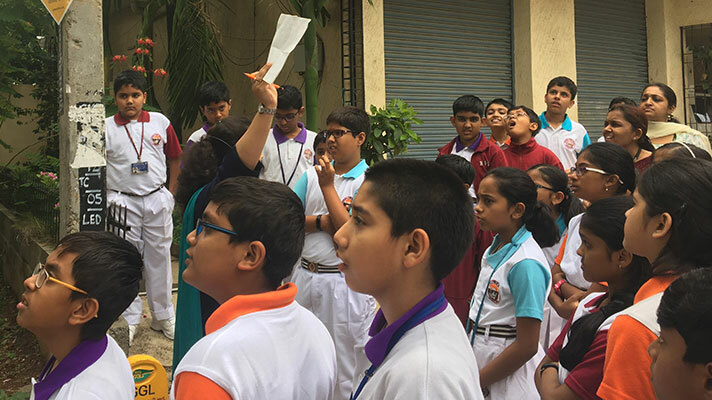 Grade 5 had an outdoor class where they had an insightful discussion on keeping their environment clean. Grade 6 went on a nature walk around the school to discover and learn about the plants in their surroundings. The biology teachers took the students for the walk to explain the medicinal values and the special feature of each plant. 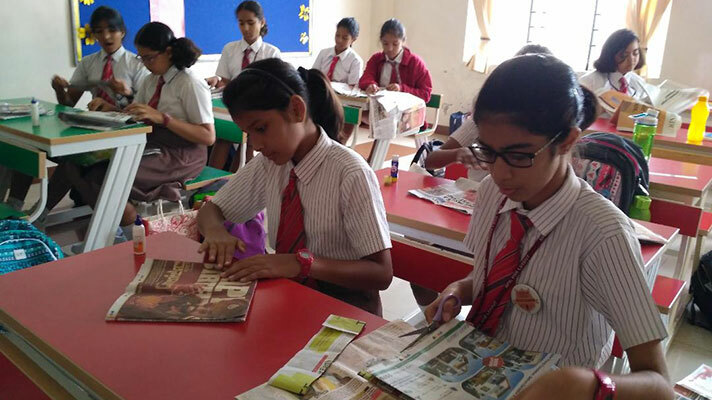 Grade 7 students made big paper bags out of newspaper to be distributed among local vendors to bring down the use of plastic packets. Grade 8 learnt how to grow and maintain terrarium plants in order to bring in greenery within the class rooms. They enjoyed the session and promised to take care of the plants in their own class. Grade 9 had an interactive session with Mr. Ajay Raveendra, who excels in nature photography. He spoke on the various species of snakes in Karnataka. It was very informative and enlightening for the students as they learnt a lot about snakes, its habitat, its prey and the challenges it faces. 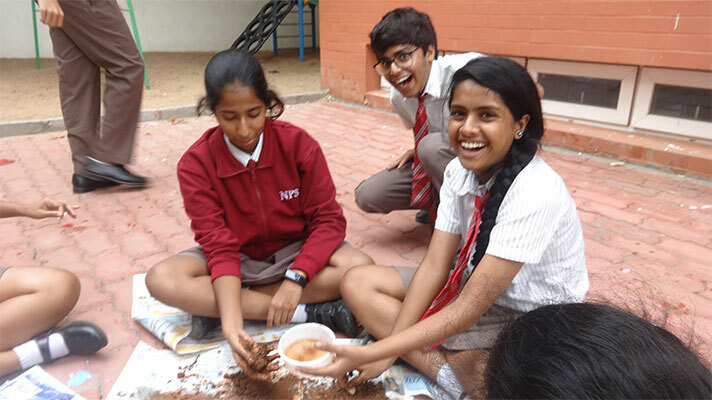 Grade 10 had a session on making seed balls to be dispersed to enhance the process of planting trees. The session was conducted by an organization called Say Trees. Grade 11 and 12 were shown PPT on the topic ‘Single use plastic-Short-term boon, long-term bane’. The PPT was made by the Green Brigade of NPS, HSR to spread awareness on the effects of the use of plastic. They were educated about the ways of replacing plastics in an environment friendly way by using cloth bags and metal bottles instead of plastic ones. The children took an oath to refuse to use things that cannot be reused. We at NPS HSR firmly believe that ‘Plans to protect air and water, wilderness and wildlife are in fact plans to protect man’-(Stewart Udall) and we are constantly working to do our bit for the environment.